Don’t forget to keep an eye on our live newsfeed as well. 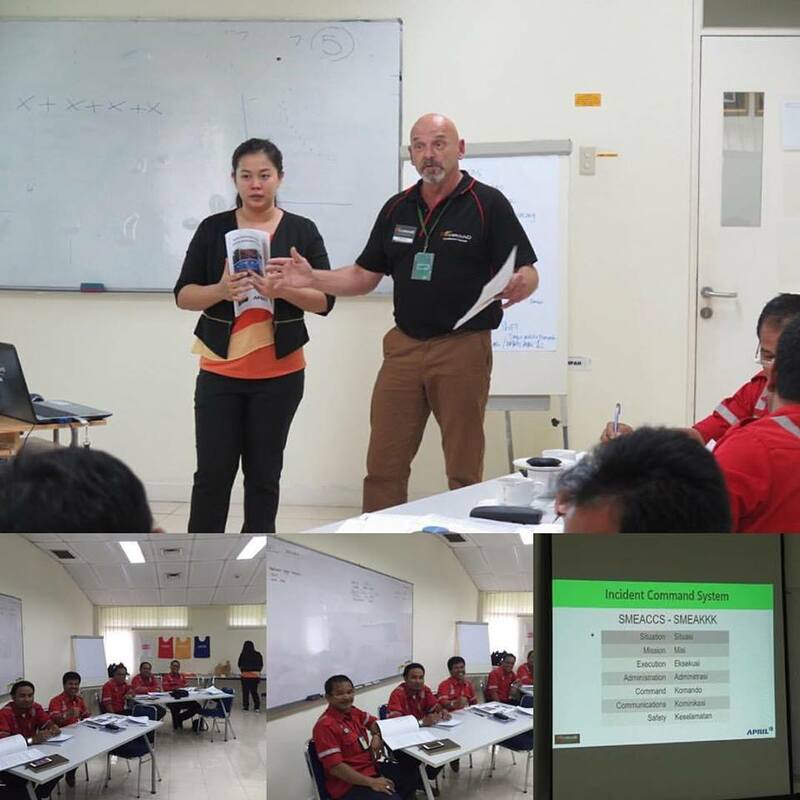 The bromance continues with our key trainers Peter and Richard in Sumatra working with APRIL. We have had very positive feedback from their L&D department who are taking a keen interest in expanding the training. 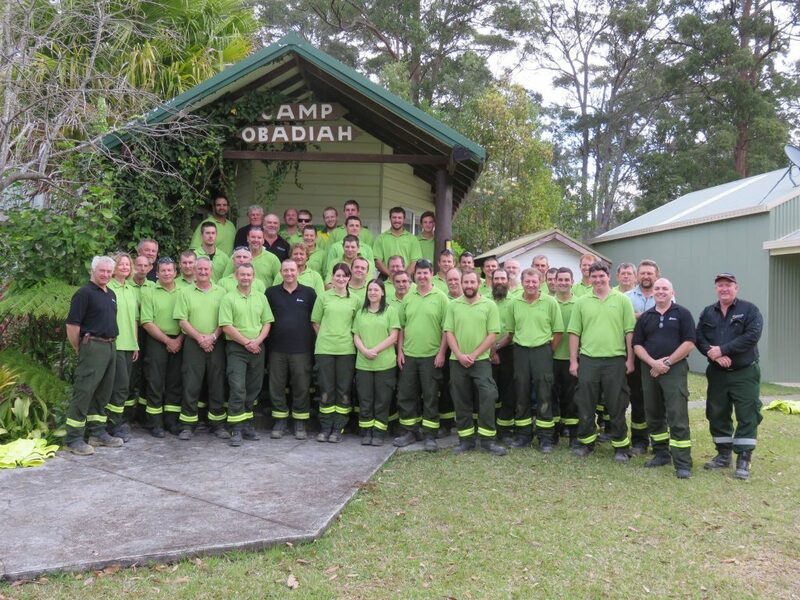 FIREGROUND has now completed the second of 5 training weeks with Forestry NSW. 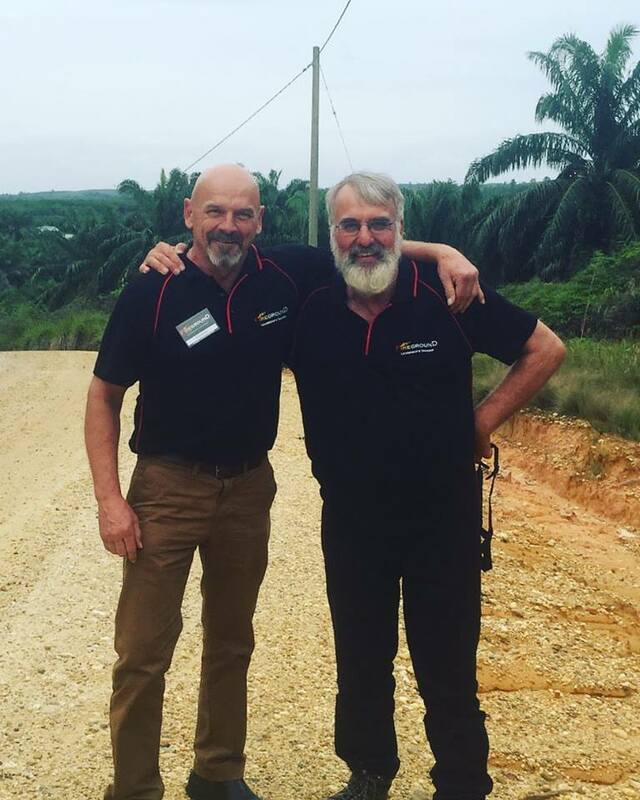 Last week was the second of the Boot camps for Forestry Corporation of NSW. The camp was attended by 65 personnel and there were 3 streams of training. Forest Firefighter, Advanced Firefighter and Crew Leader. 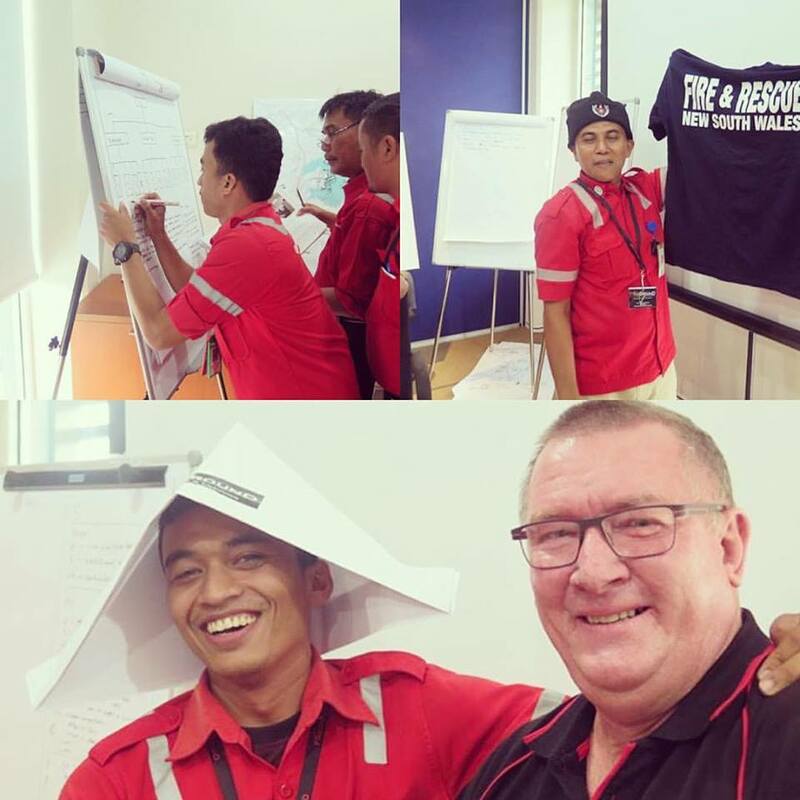 FIREGROUND worked with FCNSW to deliver the training and assessment for FF and AF. The week was a tremendous success with lots of practical demonstrations coupled with fire theory. This photo is of the trainees in FFF and CL on the last day. Some AF personnel where where absent due to work commitments. Theme: Illdy. © Copyright 2016. Website hand made by Hands on Nature.